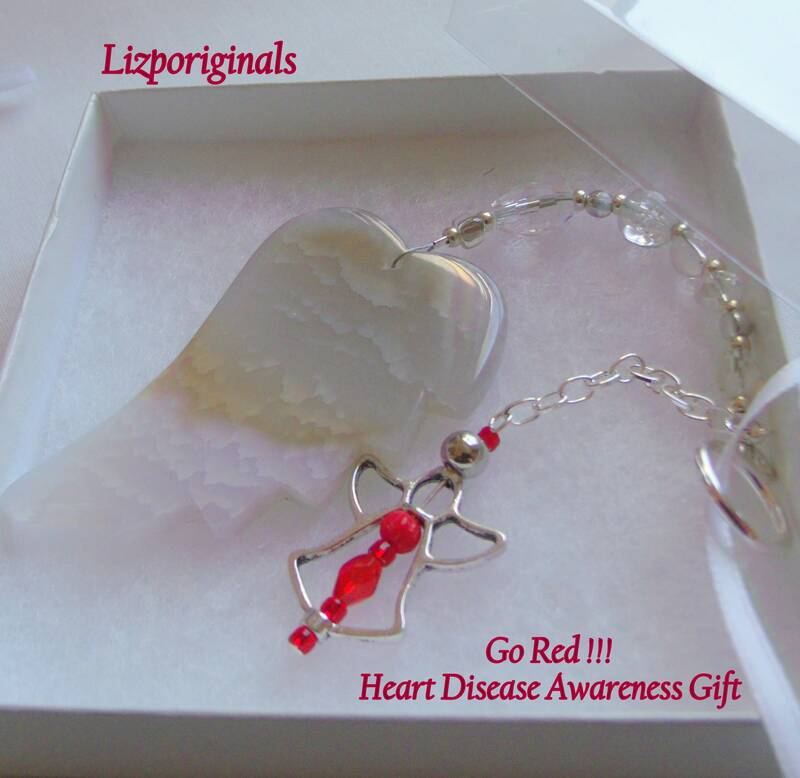 Support Heart Disease with these gorgeous agate wing Ornaments !! 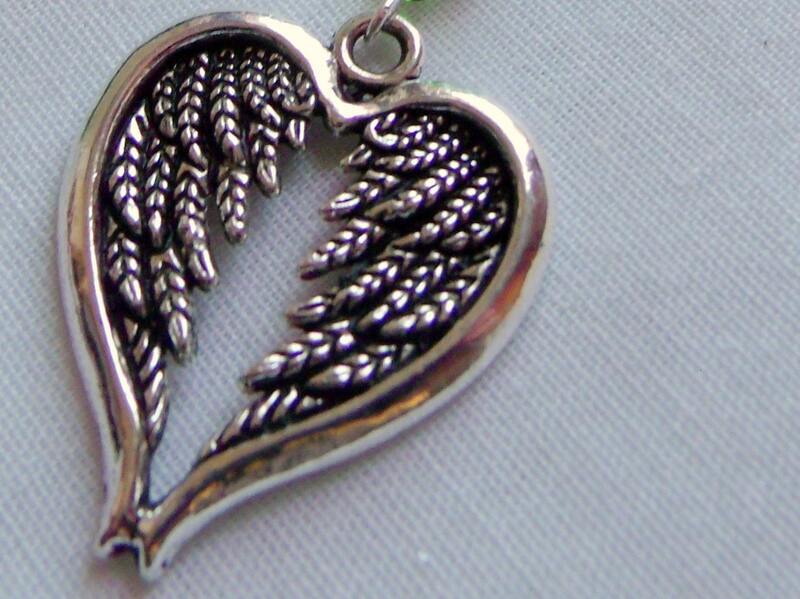 For all the heart patients we lost and to support the living with wings of hope ! 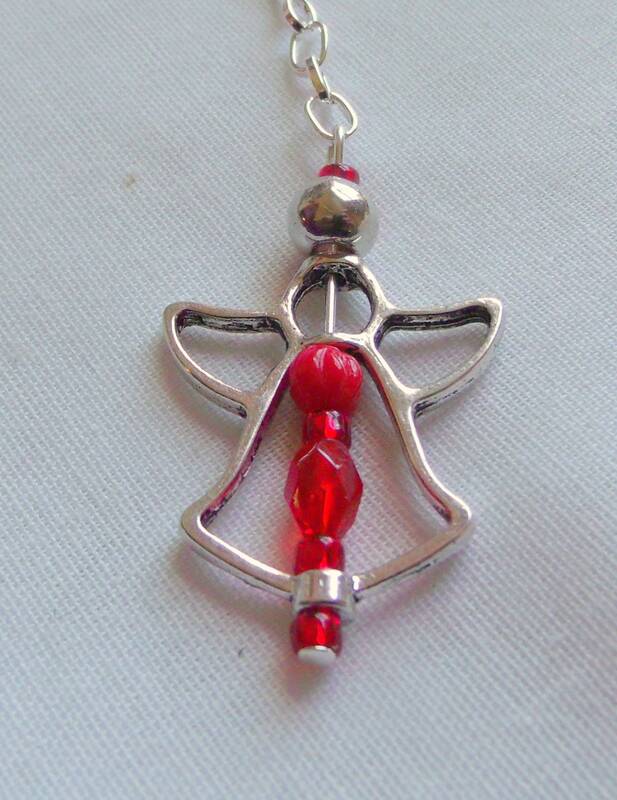 For protection and to get well with a darling heart or angel charm designed just for you. 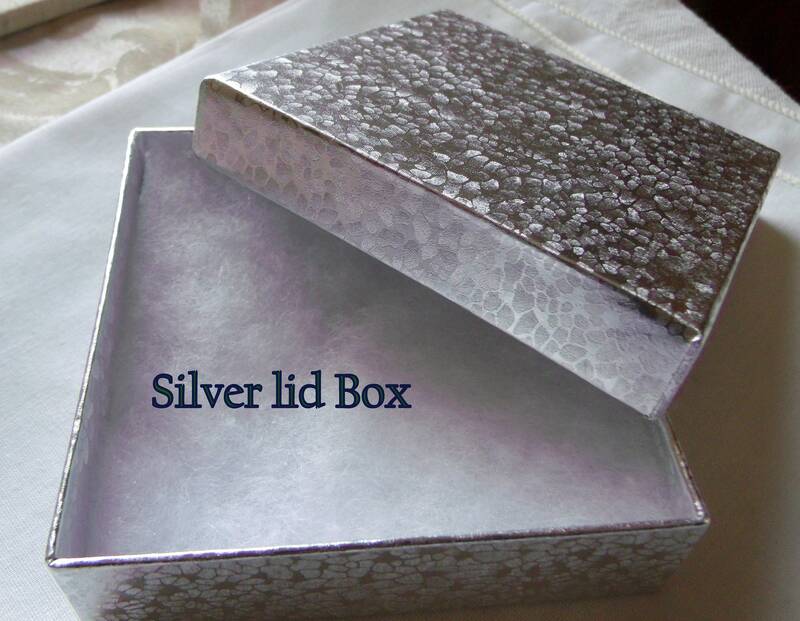 Thoughtful hospital and get well gift. 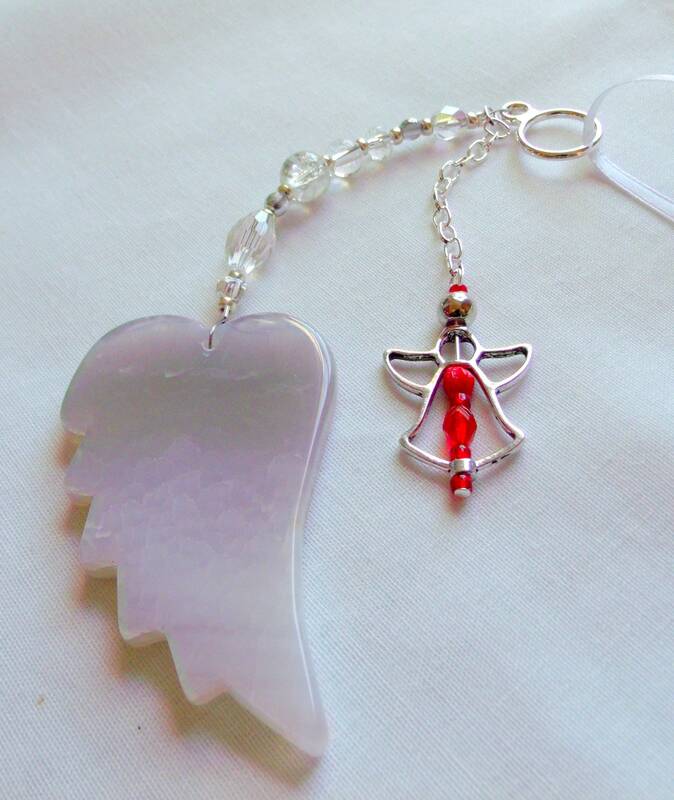 The wings may vary in color and texture due to being natural agate stones and are matched with bright red crystals. 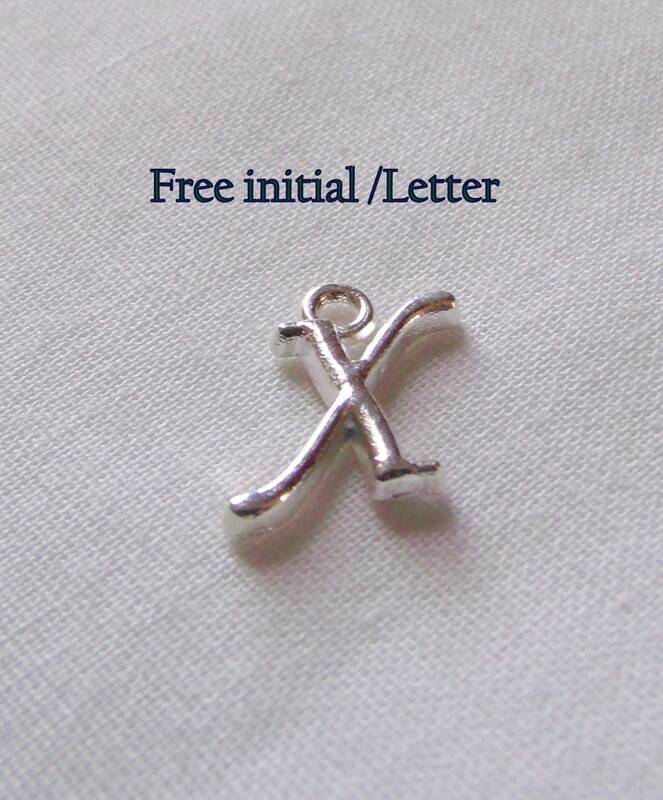 Add a initial to make them truly special and personal.